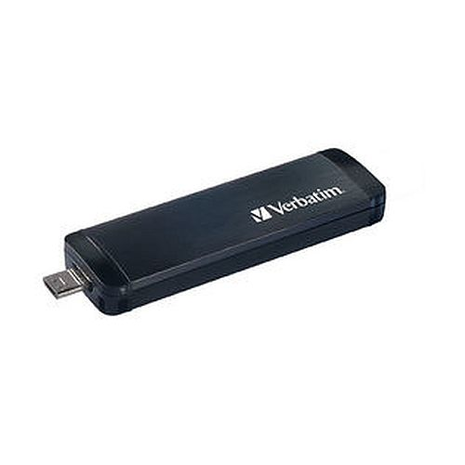 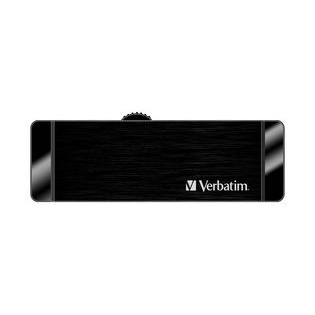 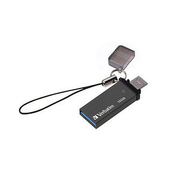 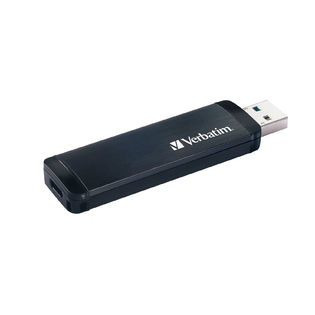 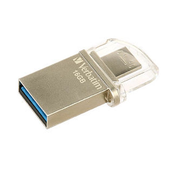 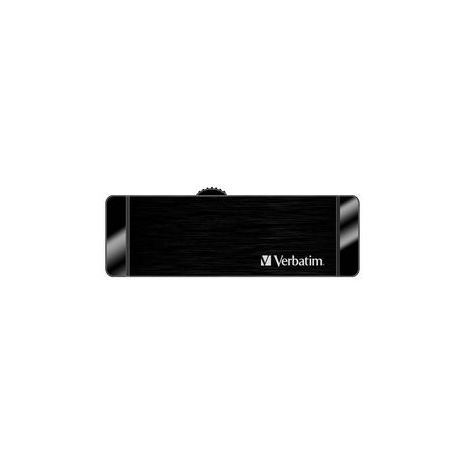 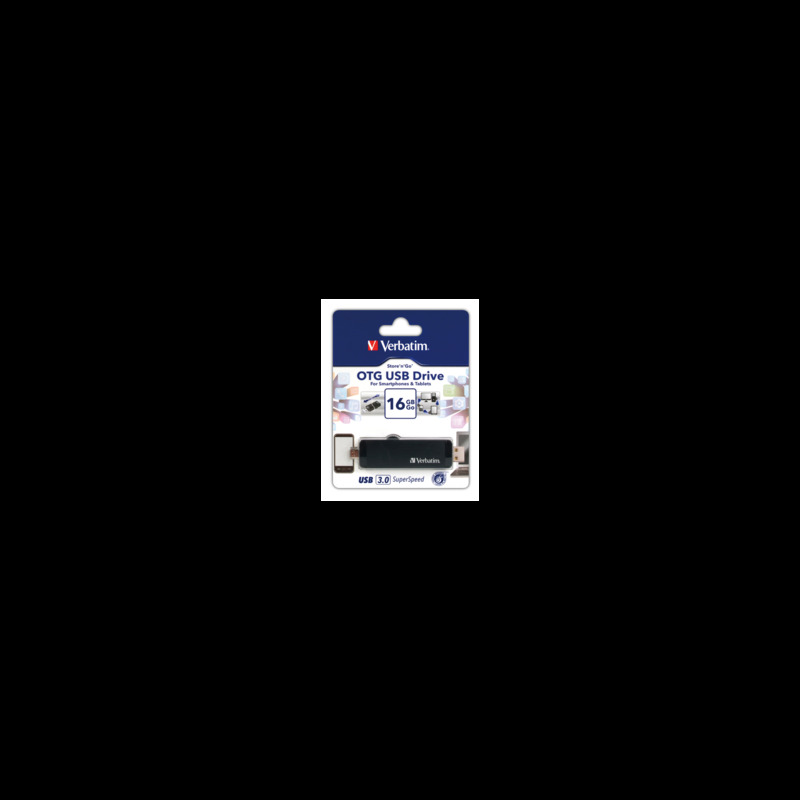 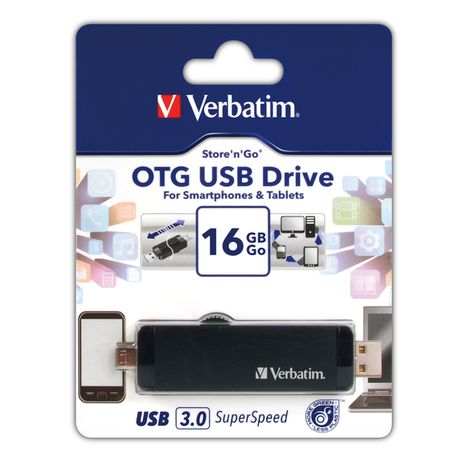 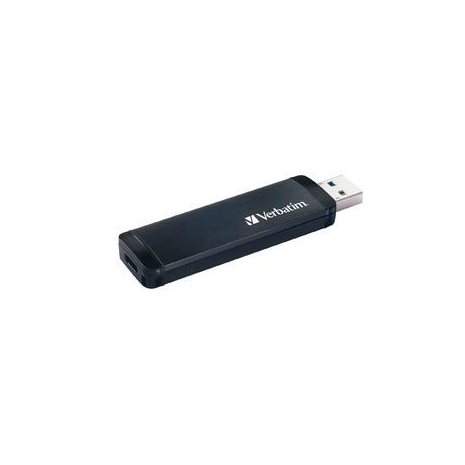 Minimum quantity for "Verbatim Store'n'Go OTG USB Drive 16GB Black 64392" is 1. 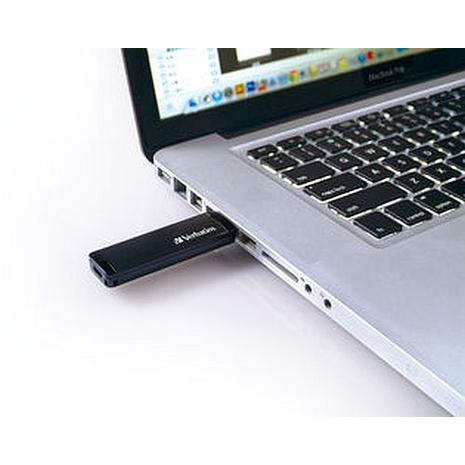 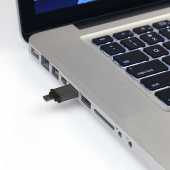 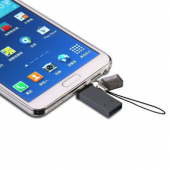 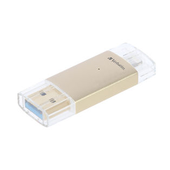 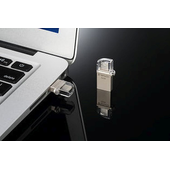 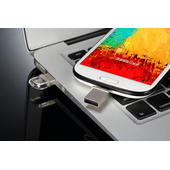 The Store n Go OTG USB Drive is a high performance dual head drive providing both microUSB and USB 3.0 interfaces. 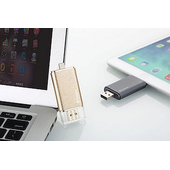 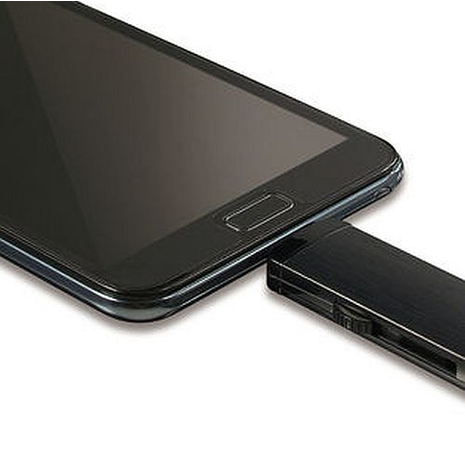 Specially designed for OTG enabled portable devices like smartphones, and tablets, it provides users ultimate convenience for storing, and sharing digital content such as movies, pictures, and music, between all compatible devices.